Current: How to Use Scrum Board for Agile Development? 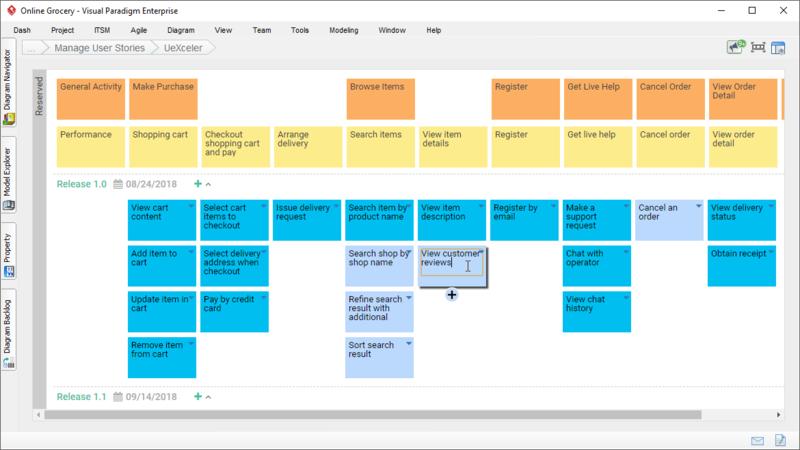 A Scrum Board (also called Scrum Task Board) is a tool that helps Teams make Sprint Backlog items visible. The board can take many physical (i.e. whiteboard and stickers) and virtual forms (i.e. software tools) but it performs the same function regardless of how it looks. A Scrum Board is the focal point of any agile project and serves as a good place at which to hold the stand-up meeting. 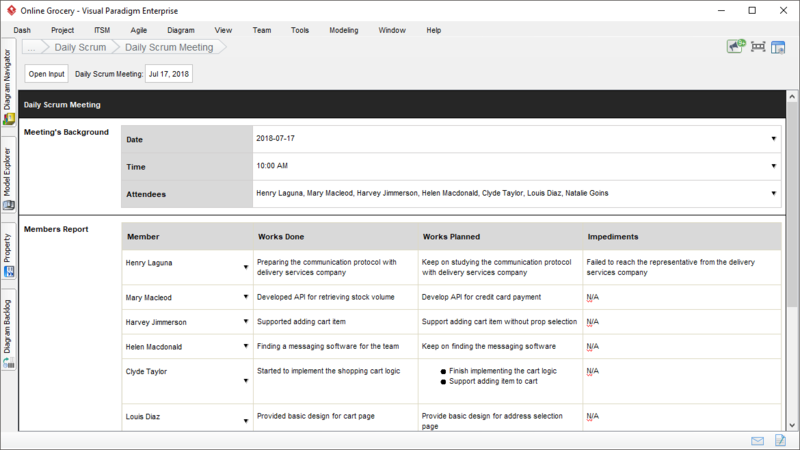 The board is updated and referred by the Team and shows all items during the Daily Scrum keeps the team focused on the tasks that remain and their priorities. Visibility– Anyone walking buy can make a quick second assessment on where the team is in the iteration. No cards left for a row? That story is complete. No white cards left, just green cards? Only testing remains. Lots of pink cards? Lots of defects. Support full team commitment– Now the whole team sees all of the tasks daily and keeps them from just focusing on “their” tasks. When using task tracking tools it is too easy to just create a view of “my tasks” and then tune out the rest. Where to Put Your Scrum Board? Scrum does not prescribe the format of a Scrum Board. It is for the team to decide the most useful way of presenting the information it needs. It should be possible for all developers to view and manipulate the board together as a team. Typically, the board is divided into several progressive slots, such as To-do, In Progress, Done. Sticky notes represent Sprint Backlog Items can be moved across the board to represent their progress to done (see Definition of Done). As shown in the Figure above, when Development Team members start a task they move the sticky note that represents it to the ‘In Progress’ column. When they complete a Sprint Backlog Item they move its sticky note to the ‘Completed’ column. Tasks verified are moved to ‘Closed’, and the developers who worked on it can now pick up a new one. Each Scrum Board lasts for the length of the Sprint. New Sprints require that the team create a new Scrum Board or that an existing Scrum Board be reset. There are many digital alternatives to an analogue board, e.g. 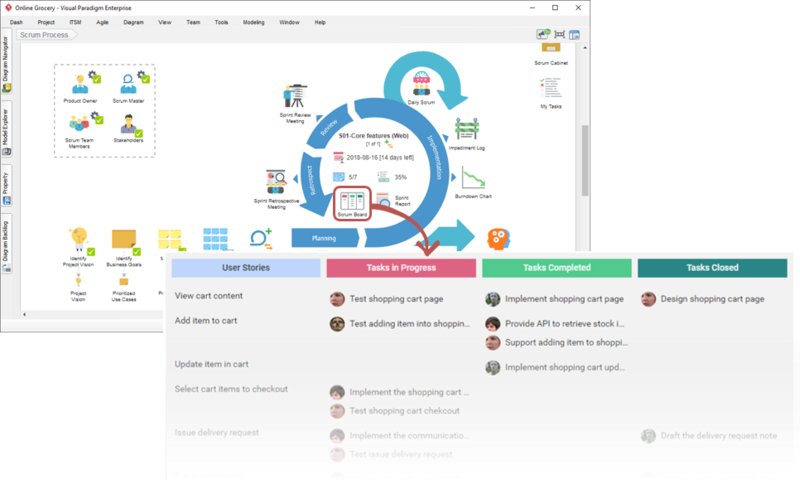 those created by tools like Visual Paradigm’s Scrum Process Canvas, which allow the collaborative management of the Scrum board with tracked changes, attached notes and document artifacts as an integral feature component. In fact, it allows you to manage your entire scrum process in one page. 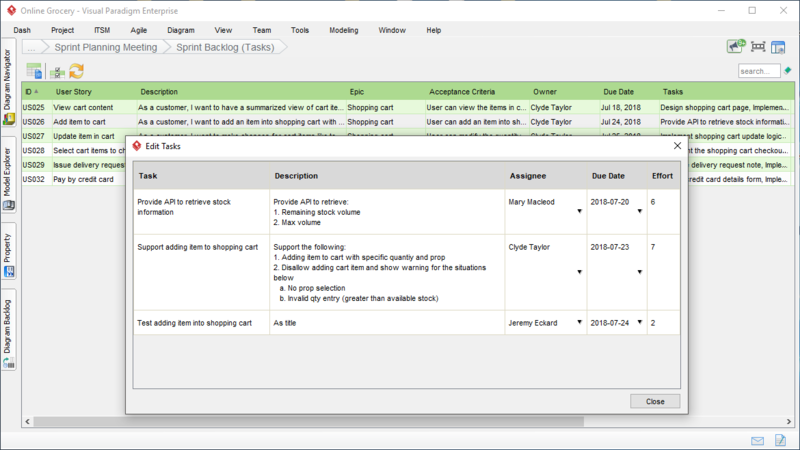 Perform scrum activities and event quickly, easily and seamlessly.